Equity crowdfunding sites are opening up a smorgasbord of choices for investing in startups and small businesses to adventurous everyday investors-- from mobile apps to gourmet pet-food delivery to broadway musicals to cafes and breweries. This post will cover some of the best equity crowdfunding sites for trying your hand at startup investing while keeping the amount you're risking as low as possible. Equity crowdfunding sites are opening up a smorgasbord of choices for investing in startups and small businesses to adventurous everyday investors– from mobile apps to gourmet pet-food delivery to broadway musicals to cafes and breweries. And while investing in startups will always be risky, being able to do it with just $50 or less makes that kind of risk much more palatable even to a newbie. This post will cover some of the best equity crowdfunding sites for trying your hand at startup investing while keeping the amount you’re risking as low as possible. While books and blogs are great resources for gathering knowledge and information, the most important component of learning any new skill is experience, so you’re not likely to make true progress down the path toward becoming an effective investor until you start actually investing. But with investing, we’re talking about your hard-earned money — how do you gain experience without losing your shirt? 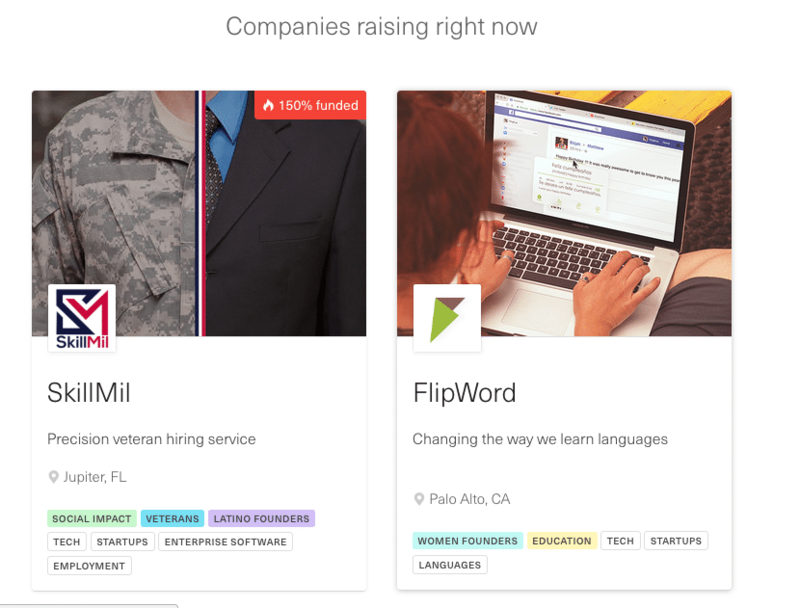 You may have heard about equity crowdfunding sites, and even been eager to try one out. But as with anything involving money, you’re probably worried about avoiding scams and don’t want to get taken for a ride. Like most areas of personal finance and investing, there’s also a lot to learn, and it’s easy for a beginner to get overwhelmed. As with any new skill, assume you will make some mistakes early on, so work to minimize your losses while maximizing your learning. For example, you may decide you want to start out with $100. You’ll learn more by spreading that across two investments for $50 each (perhaps even on two different equity crowdfunding sites) or even four investments at $25 each. Then you can compare the documents each offering provides, the responsiveness of the companies and the site to any questions, see which site has the most helpful investor resources and customer service, and you can of course compare the investment terms. MicroVentures was among the very first online venture-investing platforms. Founded in 2009, they started by offering traditional angel and venture investments to accredited investors, but in smaller dollar amounts and exclusively online. They have a strong track record and history, including having offered investments in Facebook, Twitter, and Yelp before each went public. They’ve done more than $100M in transactions, and the MicroVentures platform also powers the new equity crowdfunding feature of IndieGoGo. MicroVentures is a Title III Funding Portal registered with the SEC, and they emphasize the quality of their due diligence for companies offered on their platform (and they even speak by phone with every investor who signs up). You can read our full review of MicroVentures here. Like MicroVentures, Wefunder was also an early player in online angel investing, and they have been aggressive in branching out into other forms of crowdfunding investments as new regulations have come into effect. They have helped to fund more than 150 startups (totaling almost $40M in funding raised from almost 100,000 investors), including some well-known brands like Zenefits. 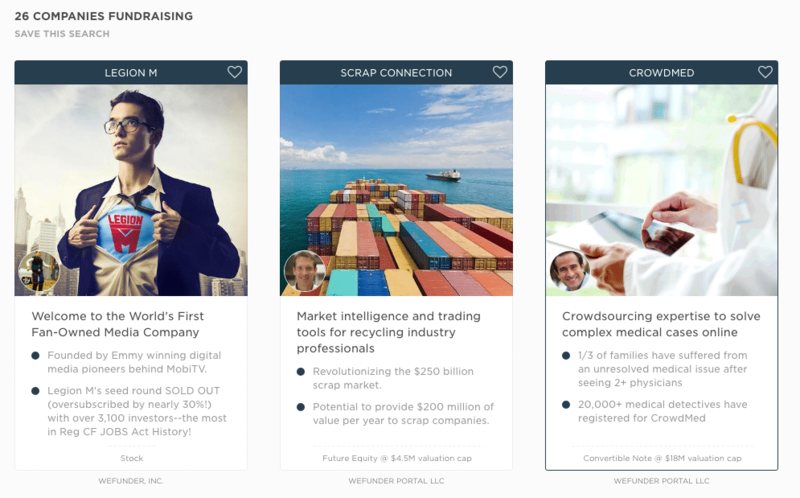 Wefunder has also started offering Investment Clubs as another curation vehicle for investments (which they refer to as “Wefunder-in-a-box”) allowing users to create their own funding portal. Wefunder is a graduate of the vaunted Y-Combinator startup incubator, and the founders personally helped lobby the SEC and Congress to pass the 2012 JOBS Act, and were even invited to the 2012 signing ceremony. You can read our full review of Wefunder here. SeedInvest was founded in 2011, and launched in 2013. Like Wefunder, Seedinvest’s founders participated in discussions with the SEC and Congress to help pass the 2012 JOBS Act. SeedInvest is one of the few platforms to offer the full crowdfunding trifecta of Reg D, Reg A+ and Reg CF investments. 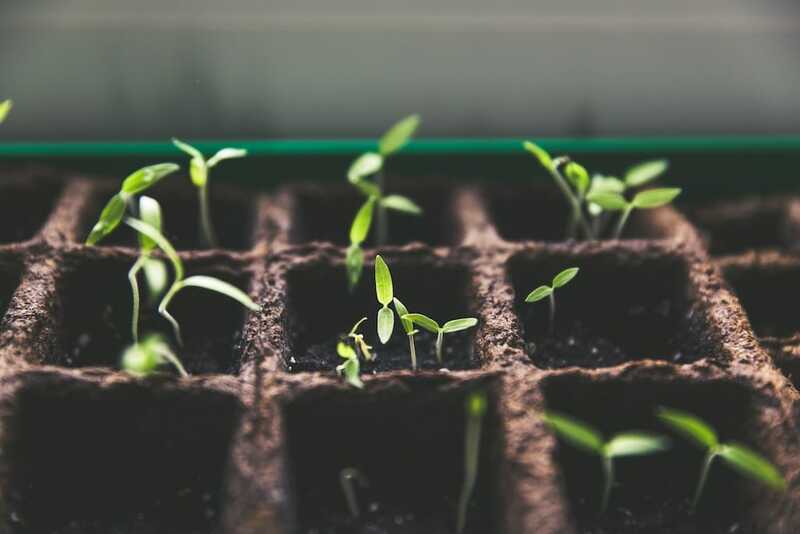 SeedInvest advertises that they accept just 1% of the startups that apply to be listed on their site, yet still offers a nice selection of products and companies from multiple industries. You can read our full review of SeedInvest here. Like SeedInvest and Wefunder, StartEngine was involved with the SEC and Congress early on to help pass the 2012 JOBS Act. StartEngine was also home of the first successful Reg A+ funding, of Elio Motors, which in February 2016 raised $17M from more than 6,000 unaccredited investors. Unlike the first three equity crowdfunding sites on this list, StartEngine does not appear to perform more than the minimum due diligence required (like criminal background checks on key stakeholders), and in fact they advertise a relatively fast turnaround time (48 hours) for companies looking to begin a fundraising campaign on their site. There’s a wide selection of choices, but note that that it’s a very different approach than the “1% of startups who apply” model from another site like SeedInvest. You can read our full review of StartEngine here. 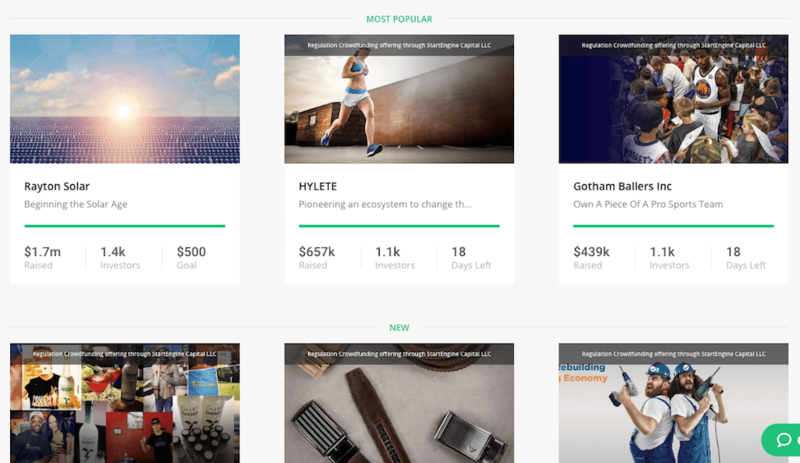 Republic is the one of the newest equity crowdfunding sites, launched in July 2016. But the founders include alums from both Uber and AngelList, bringing strong startup credibility to the table. They are distinguishing themselves among Title III Funding portals with a standout social user interface, including neat features like investment groups, as well as ultra-low minimums (as low as $10 for some investments), which is quite low even among crowdfunding portals. You can read our full review of Republic here, or check out our Q&A with Republic CEO and co-founder Ken Nguyen. Again, you should consider your first equity crowdfunding investment as a learning experience and an experiment. Because you’ll be learning a lot about the investment process itself, it helps to avoid having to also learn about a new type of product or market, so consider picking businesses or markets you already understand a bit about, and whose performance you’ll be willing and able to track. And when you’re just starting out, only invest an amount you can afford to lose entirely. So rather than approaching it by asking “how do I maximize the return on this $100?” it’s more about saying “how do I get the best practical education in equity crowdfunding for $100?” Then as your knowledge and confidence grows, you can make smarter choices about where and how much to invest. Equity crowdfunding sites open to everyday investors have the potential to open up vast new opportunities for companies seeking capital to grow their businesses and investors looking to find alternative places to put their “risk capital”, including by directly supporting businesses they care about it, often within their own communities. These kind of investments are inherently risky, but these five equity crowdfunding sites are great options for a budding startup investor who wants to learn by doing.